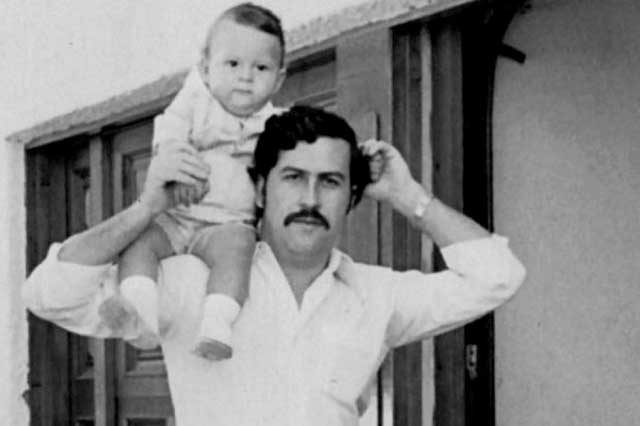 Pablo Escobar, Colombian drug lord and narco-terrorist, had a fearsome reputation. “El Padrone” could not have amassed the money that he did by playing it nice, after all. 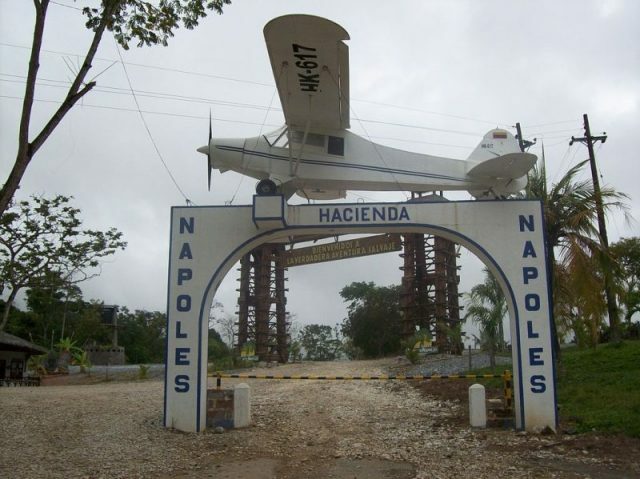 During his heyday in the mid-1980s, his cartel supplied 80 percent of the cocaine that was smuggled into the USA and turned over $21.9 billion a year. 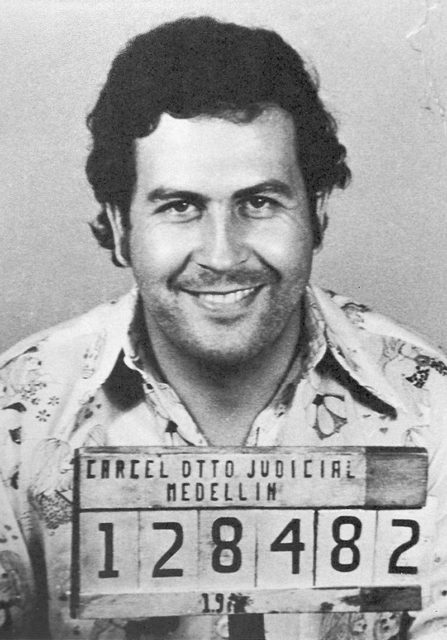 Escobar is known for his violence, and behavior that most of us would deem unethical. However, this dangerous figure had a soft spot — his family, and his daughter in particular. Manuela Escobar, Pablo’s only daughter, grew up as cozy and secure as it gets when your father is a drug lord. Her father pulled out all the stops to ensure his princess was comfortable. Manuela was born in 1984 and has an older brother, Juan, who later changed his name to Sebastián Marroquín. Pablo pampered both of his children, allowing them anything and everything they wanted and providing them with all the love that money could buy. Juan and Manuela had it easy when it comes to fulfillment of their wishes, as daddy was one of the richest men on earth. Besides being able to provide for his family’s material needs, he was an extremely loving and caring father, but also a kind husband. 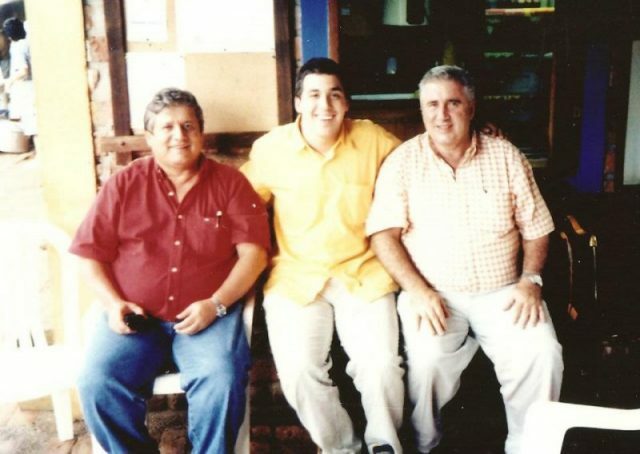 Escobar’s daughter Manuela features the most in stories about his kindness and willingness to make her feel loved. According to stories from his former acquaintances he did not hesitate to do anything for her well-being. Once while the family was hiding-out in the Medellin mountainside, according to Business Insider, Manuela got sick so they needed to find a way to keep her warm. He built a fire using what he had at hand — around $2 million worth of banknotes — in order to make the place warm and protect her from hypothermia. However, that was far from the weirdest or most outrageous act he undertook to keep his daughter happy. When Manuela decided she wanted a unicorn, Pablo would not get a little thing like reality stop her from having one. Obviously a real unicorn was out of the question, so he ordered that one should be “made.” People who worked for him bought a small white horse and set about figuring how to endow it with a horn typical for the mythical animal. The brilliant solution? Simply staple a horn to the animal’s head, and colorful wings on its back. After undergoing this physical trauma the poor animal died from an infection in the wounds. Once when Manuela asked his father what is the worth of billion dollars, he responded “the value of your eyes, princess,” reports Entity Magazine. 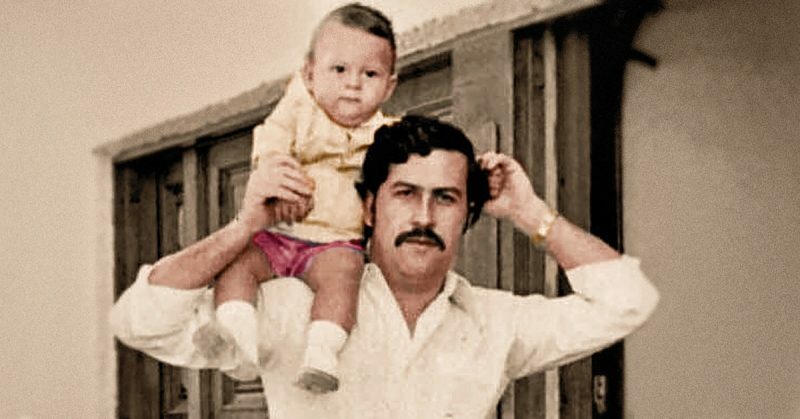 Escobar even went so far as to force one of his mistresses to abort their baby as he had promised Manuela she would be the last child in his line. She had it all, love and things that she wanted. Unfortunately, Escobar did not manage to grant her one important thing: Manuela did not have that what children need the most and that is peace and stability. She is now secluded from the media spotlight and does not talk about her past and childhood.